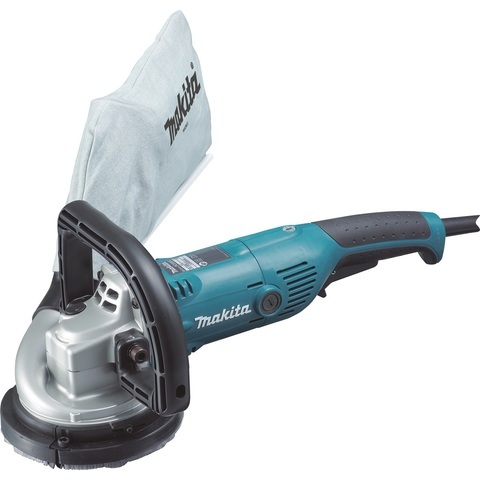 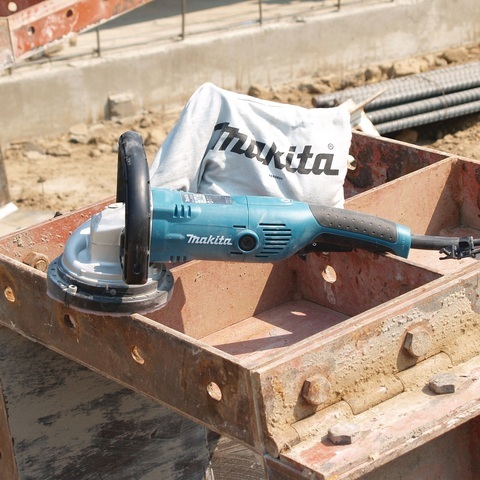 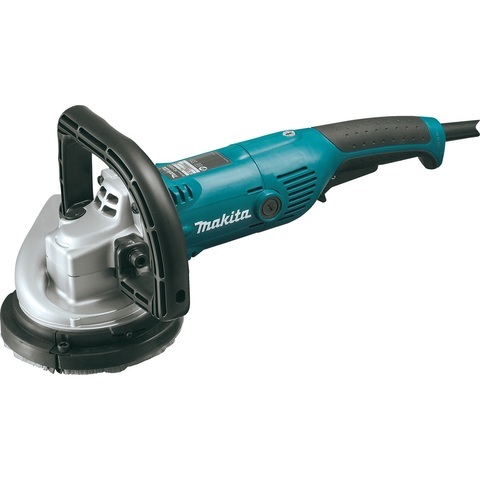 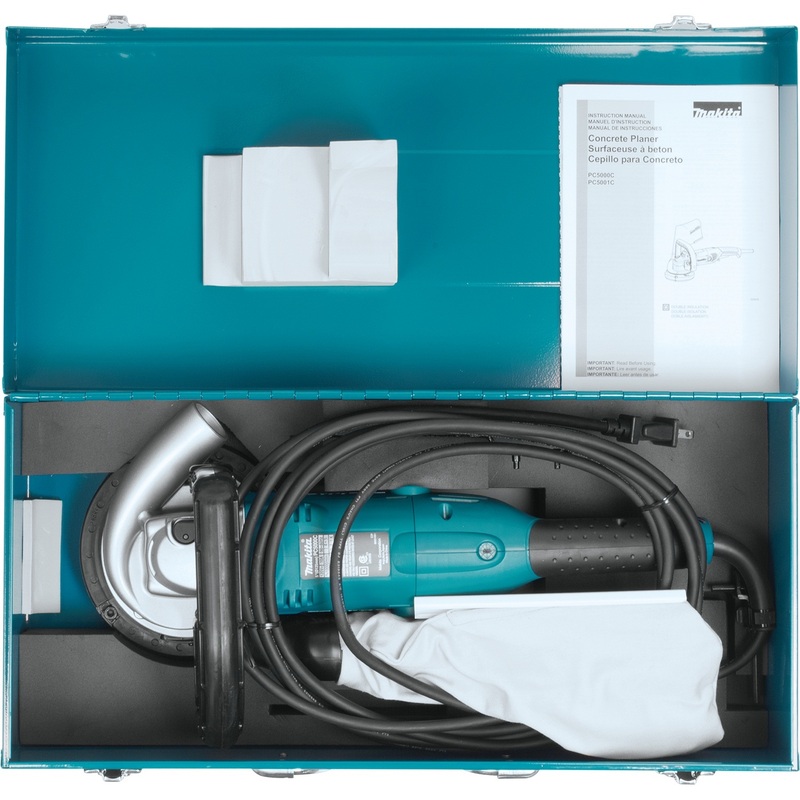 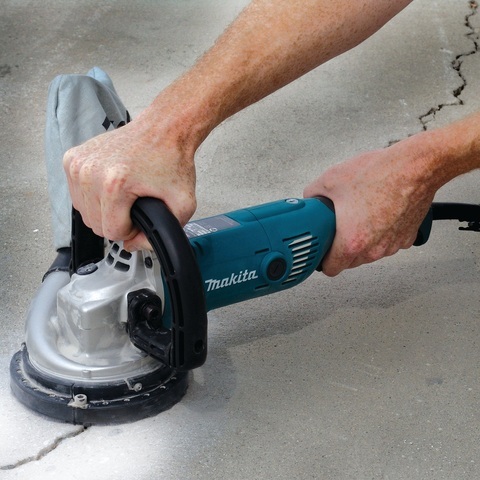 Makita PC5000C 125mm (5") Concrete Planer..
Makita’s 5-inch Concrete Planer (model PC5000C) combines power and ease-of-use features for improved performance. 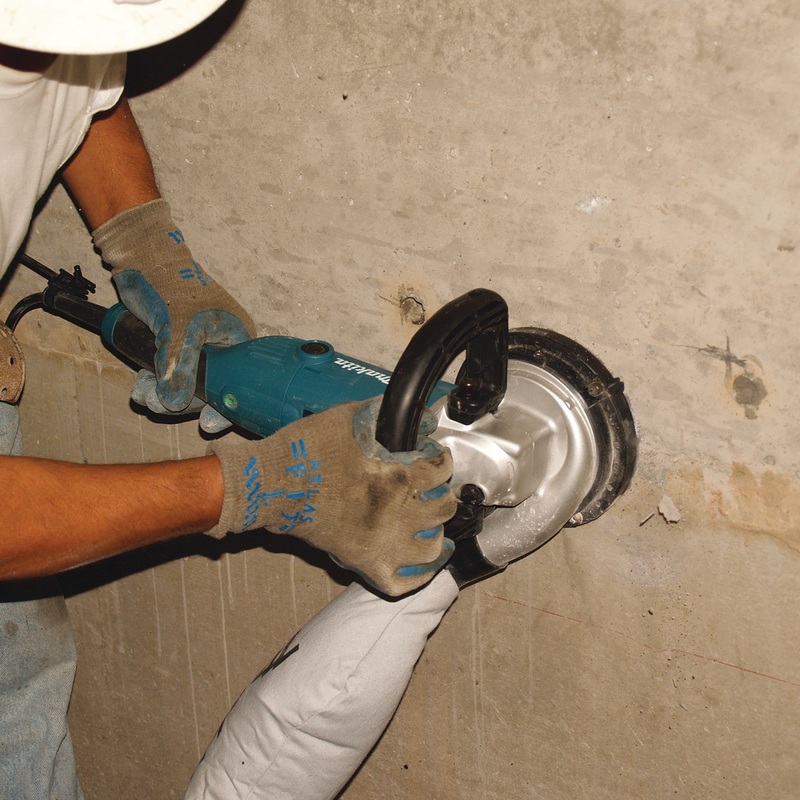 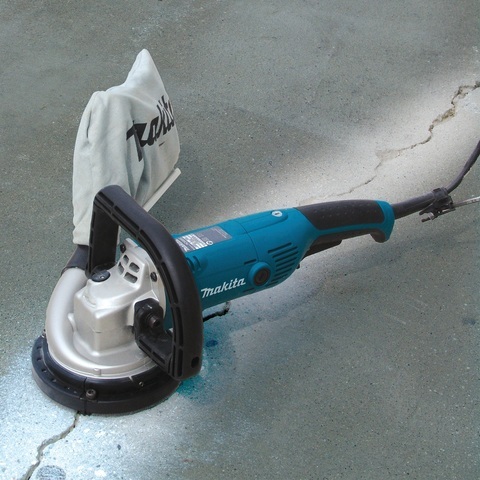 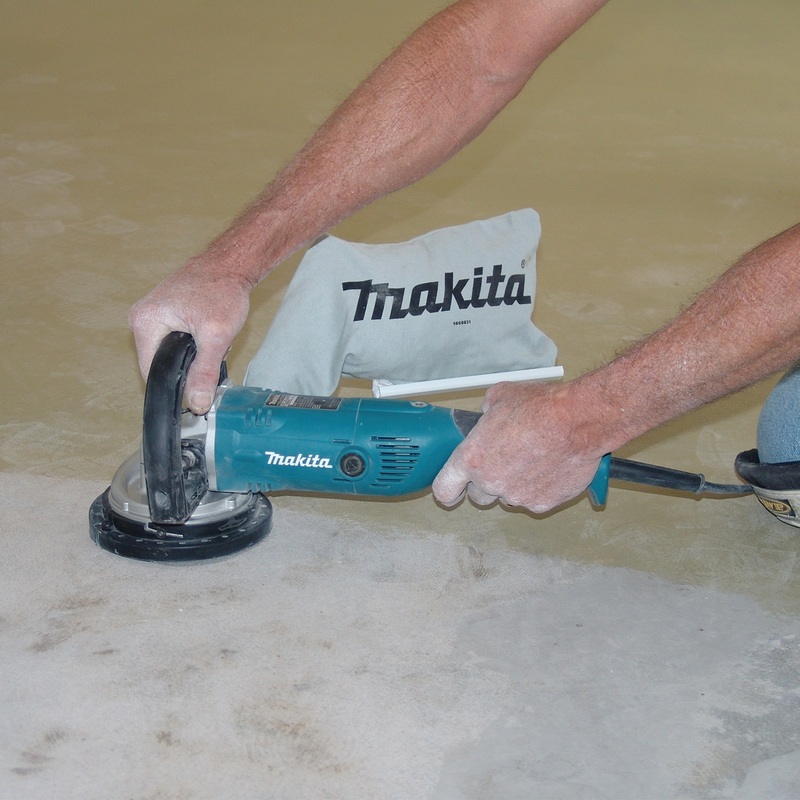 It is engineered for smoothing concrete surfaces and leveling concrete seams, so it’s ideal for masons, concrete finishers, city maintenance crews, and more. 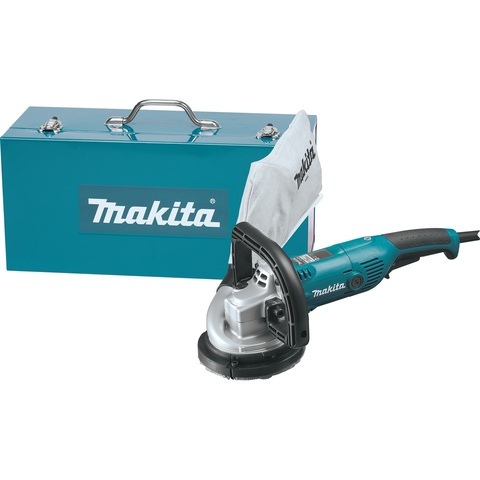 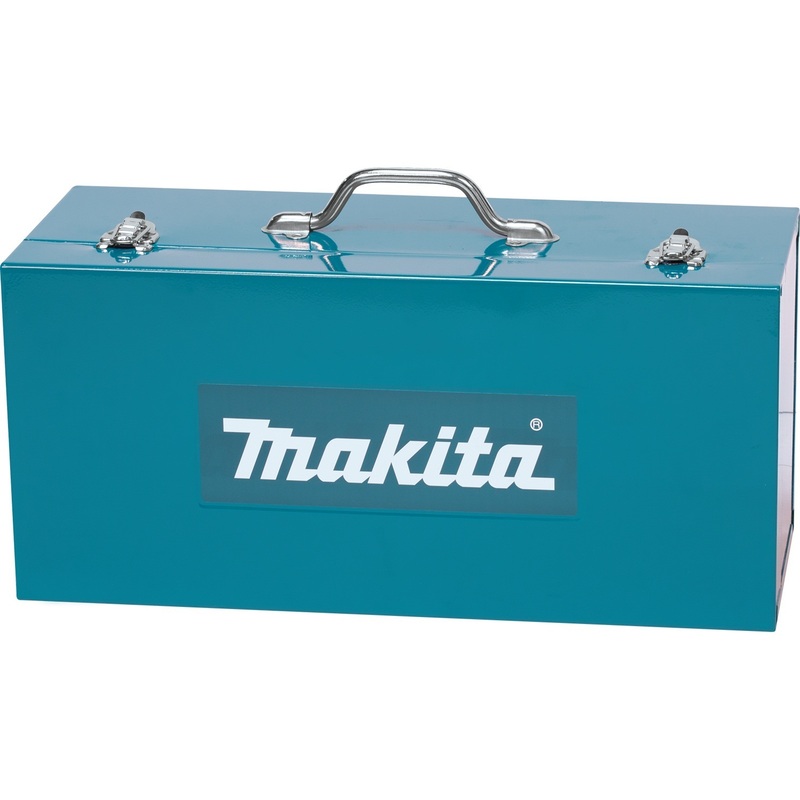 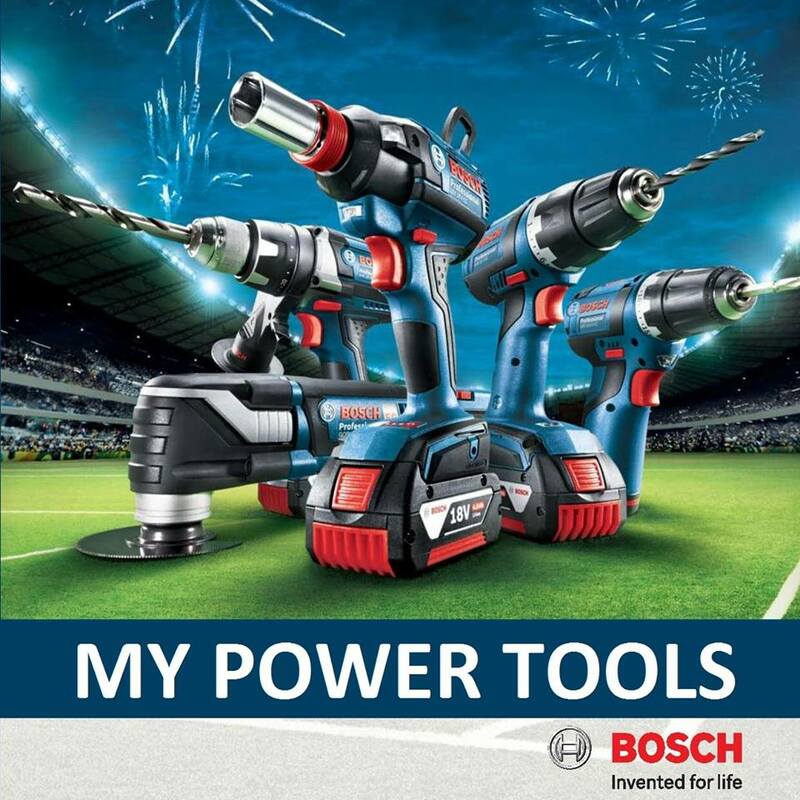 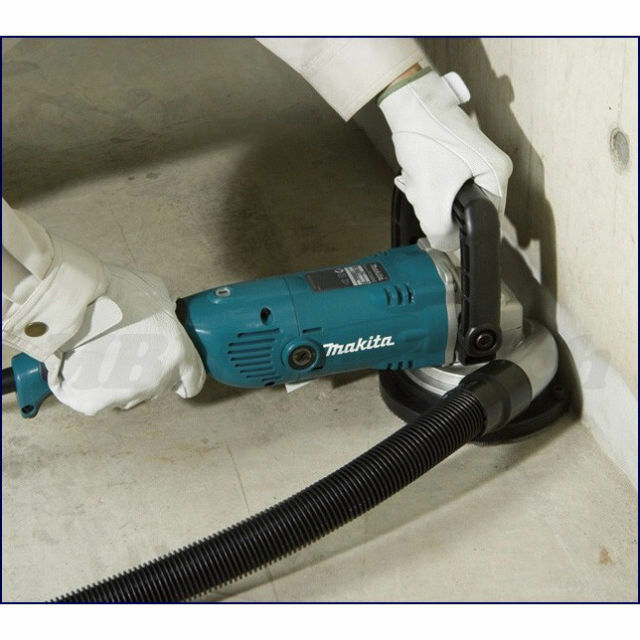 PRICE RM1,350.00*..(Makita most reliable power tools in the industry)..